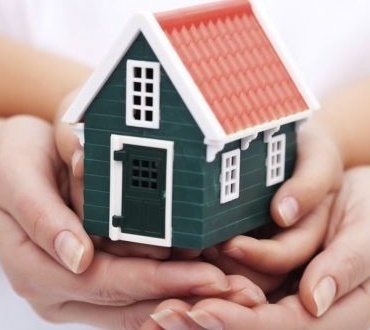 Mortgage Protection is a kind of Term Assurance specifically designed to repay, on death, during the term, the amount outstanding on a 'capital and interest' repayment mortgage. In other words, if the policyholder(s) die prematurely, the outstanding loan amount on the mortgage will be repaid in full. Critical illness cover - the benefit is paid before death on the diagnosis of a potentially life threatening disease (e.g. cancer). This benefit may replace the death benefit, or it may be paid as well All these riders cost extra and are only paid subject to meeting tight criteria.